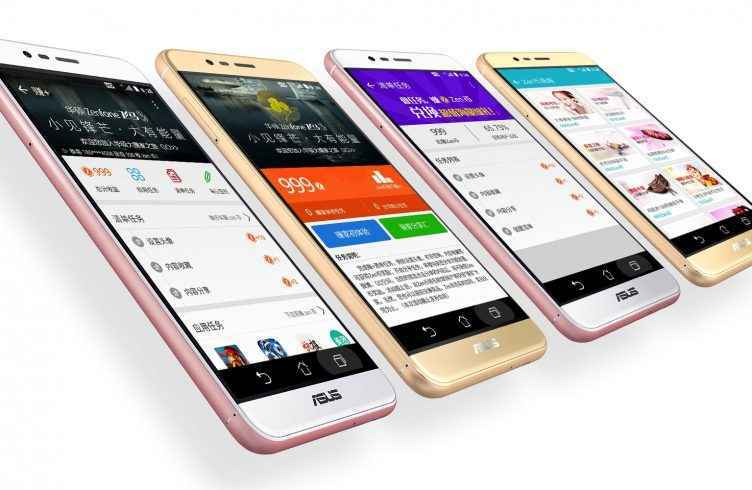 Asus has launched an affordable smartphone with VoLTE support, called Zenfone Pegasus 3. The smartphone also boasts a massive 4,100 mAh battery and has gone on sale in China. The Pegasus 3 is available in two variants, 16 GB variant with 2 GB RAM priced at 1,300 Yuan (Rs 13,200 approximately), and 32 GB variant with 3 GB RAM for 1,500 Yuan (Rs 15,000 approximately). The smartphone features a 5-inch (1280 * 720 pixels) 2.5 D curved glass display. It is powered by a 1.3 GHz MediaTek MT6737 64-bit quad-core processor with Mali-T720 GPU. The smartphone also has a memory card slot for further expansion of internal storage. On the camera front, the smartphone sports a 13 mega-pixel rear camera with LED flash, 5P lens, f/2.2 aperture, and a 5 mega-pixel front-facing camera with f/2.0 aperture. The Zenfone Pegasus 3 also features a 4,100 mAh battery, and a fingerprint scanner. Connectivity options include hybrid dual-SIM card slots, 4G VoLTE support, Wi-Fi 802.11 b/g/n, Bluetooth 4.0 and GPS. The smartphone runs Android Marshmallow 6.0 wrapped under ZenUI 3.0. 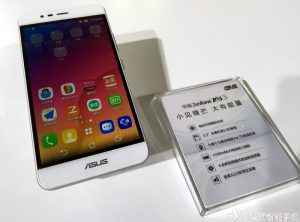 If Asus will launch the Zenfone Pegasus 3 in India, it would face competition from the likes of the Moto G4 Plus, Lenovo K4 Note and the LeEco Le 2 among others. Also, On the specifications and features front though, Asus’ new smartphone looks to be under powered when compared with other smartphones of same price category.